quality workmanship and customer satisfaction since 1994. 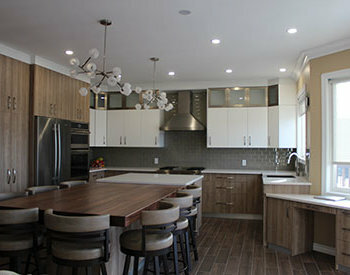 Corell Custom Cabinetry is a privately owned, family operation, which strives in fabricating top-quality products with unsurpassed service for their customers. 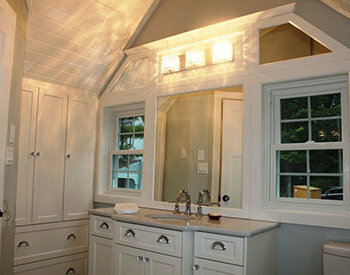 We specialize in custom cabinetry for your home or office. We use the finest quality material available in the industry and create a product that you will enjoy for many years to come. 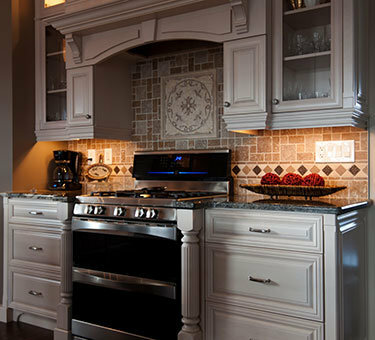 At Corell Custom Cabinetry we listen to our clients to create the cabinetry of their dreams. 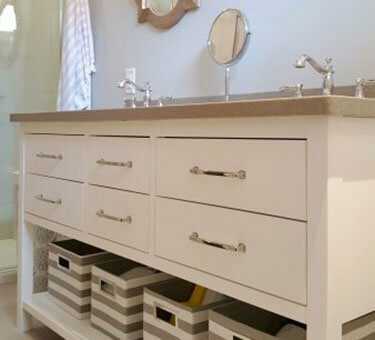 Our designs balance beauty and practicality. 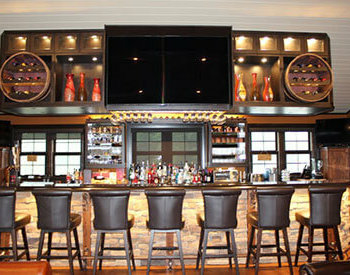 We provide uncompromising quality, unparalleled service and expert installations. All the design work is completed after on site measurements and discussions with our clients using Cabnetware computer aided design. 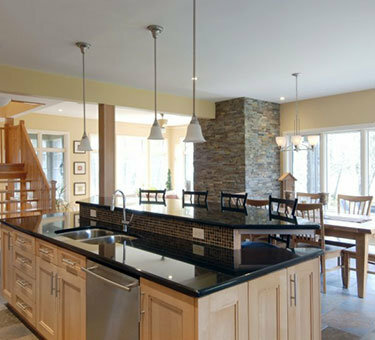 We are certified fabricators of Corian®, Staron, and Avonite solid surfaces. Modern machinery is used in the manufacturing of our products. 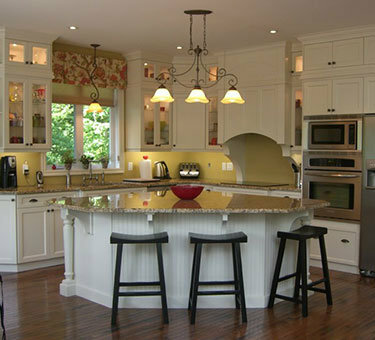 Our experienced cabinet makers take pride in every detail they are responsible for in the production of your kitchen. We provide delivery of all our products directly to your home. 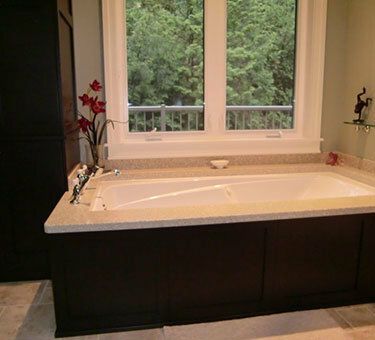 Our professional installers then install the cabinetry piece by piece to ensure a custom fit and the desired look.